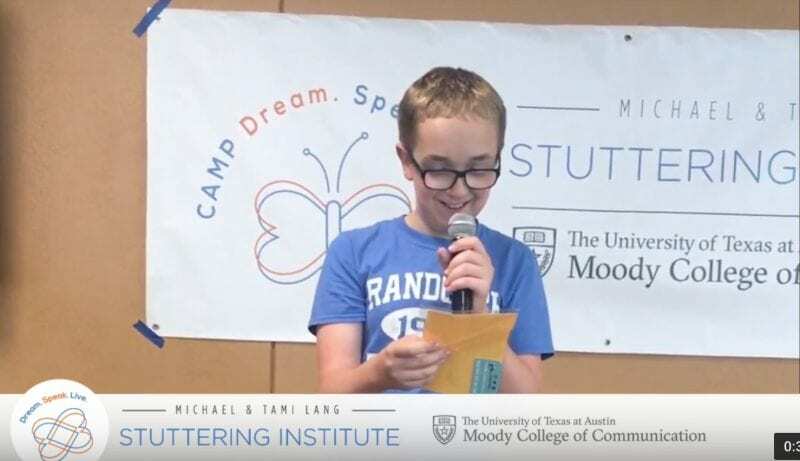 The University of Texas Lang Stuttering Institute (Austin, TX) brought us to their “Live. Speak. Dream.” summer camp, to lead a poetry workshop for kids who stutter. It was an inspiring, fun-filled experience that we loved being part of; we definitely hope to be back next summer! Mү partner and I stumbled over here different web page and thought I might as wеll check things out. Look forward to checқing oᥙt youг web page yet again.